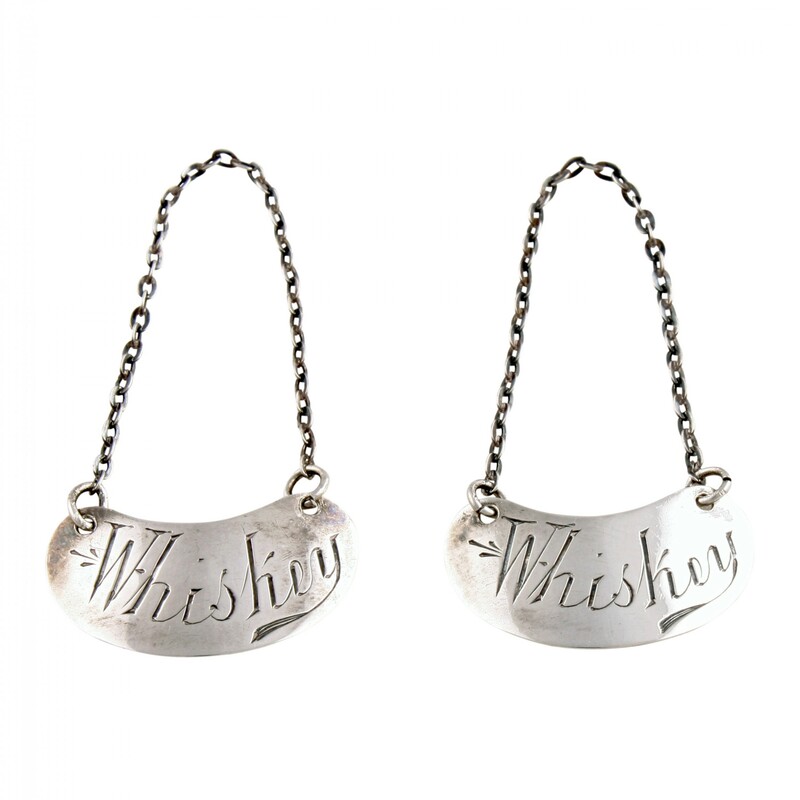 A pair of Edwardian sterling silver whiskey labels. 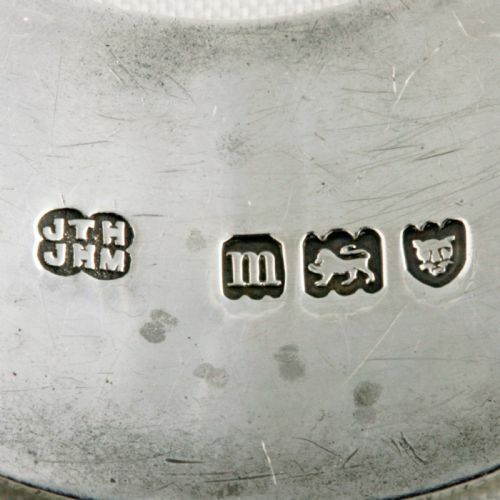 The whiskey labels have good crisp hall marks for London, the year 1907 and the maker's mark for Heath & Middleton. 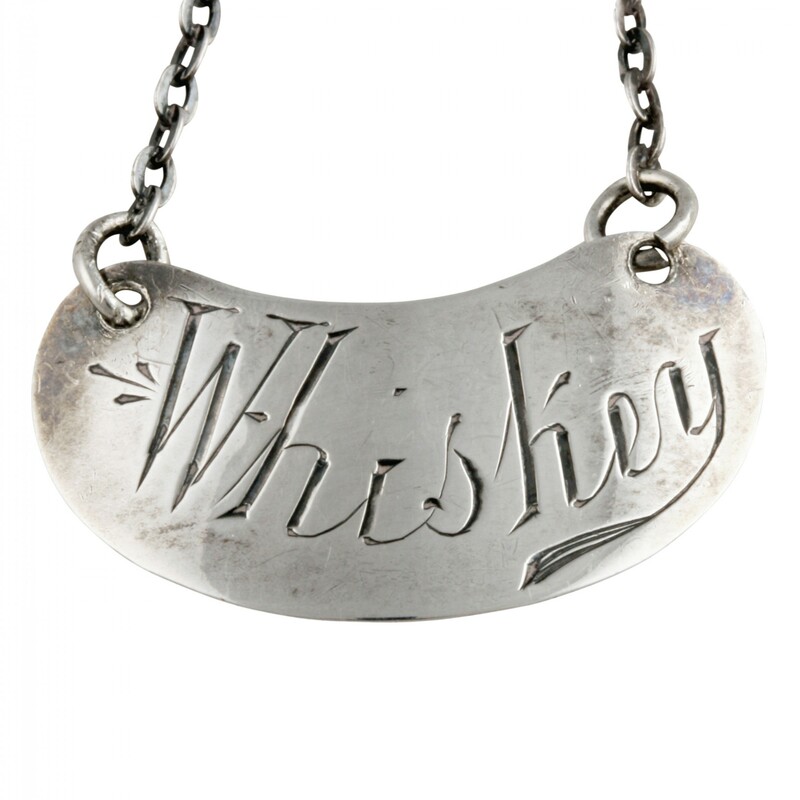 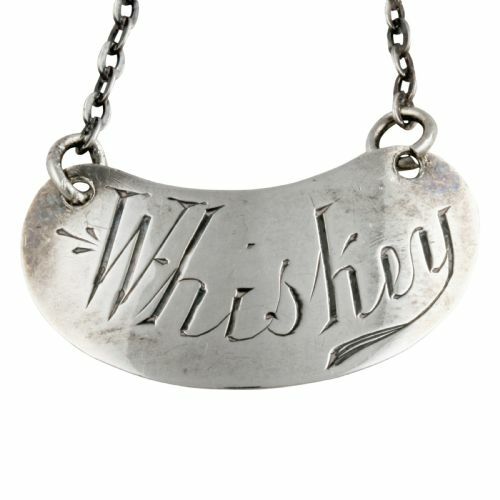 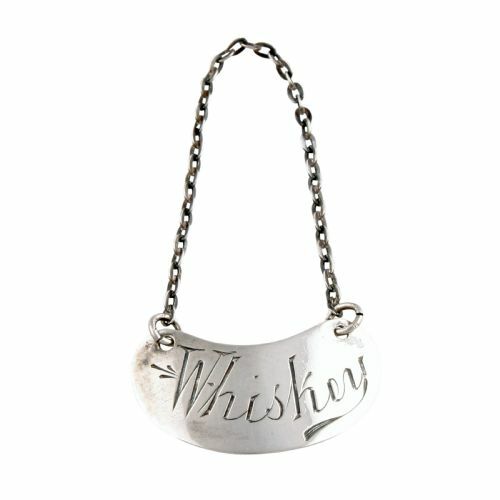 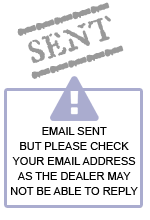 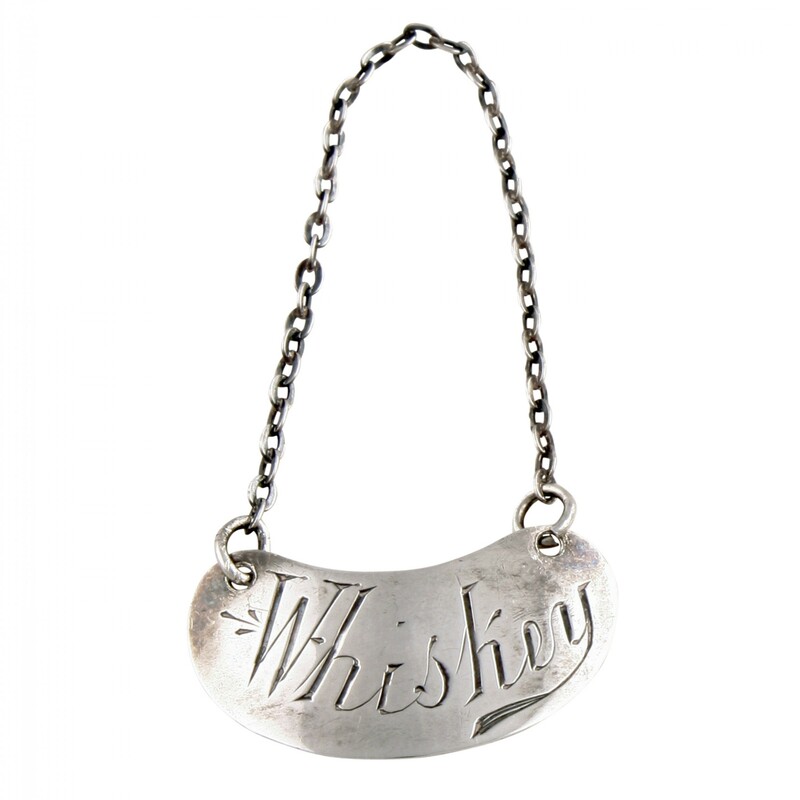 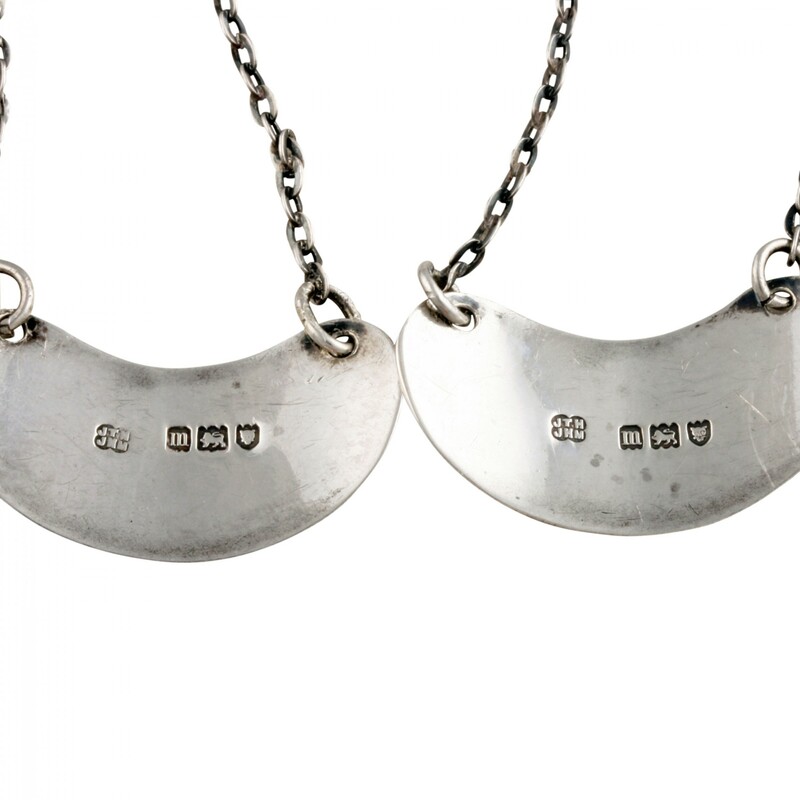 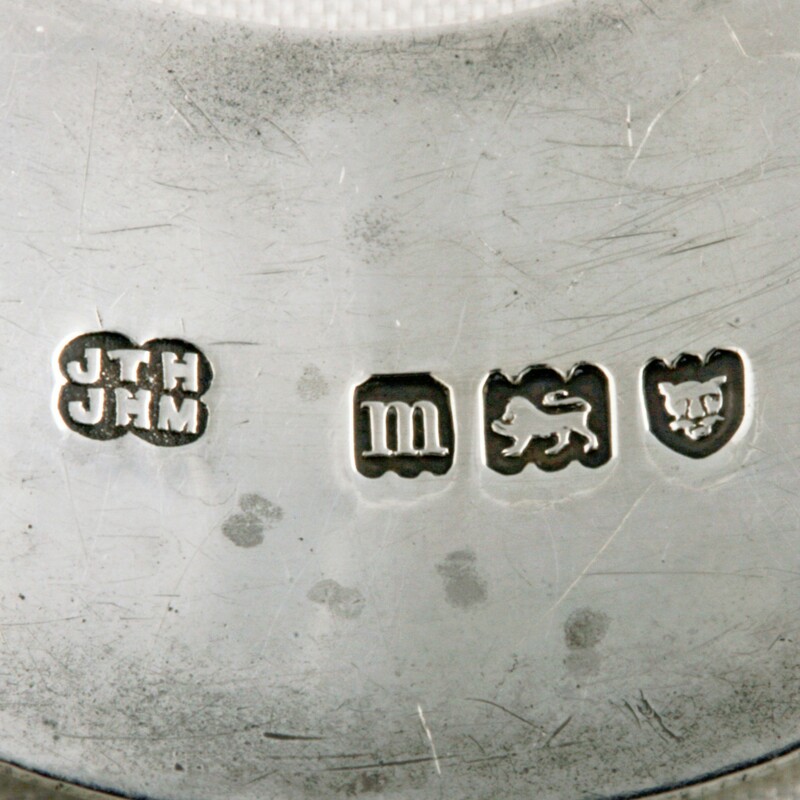 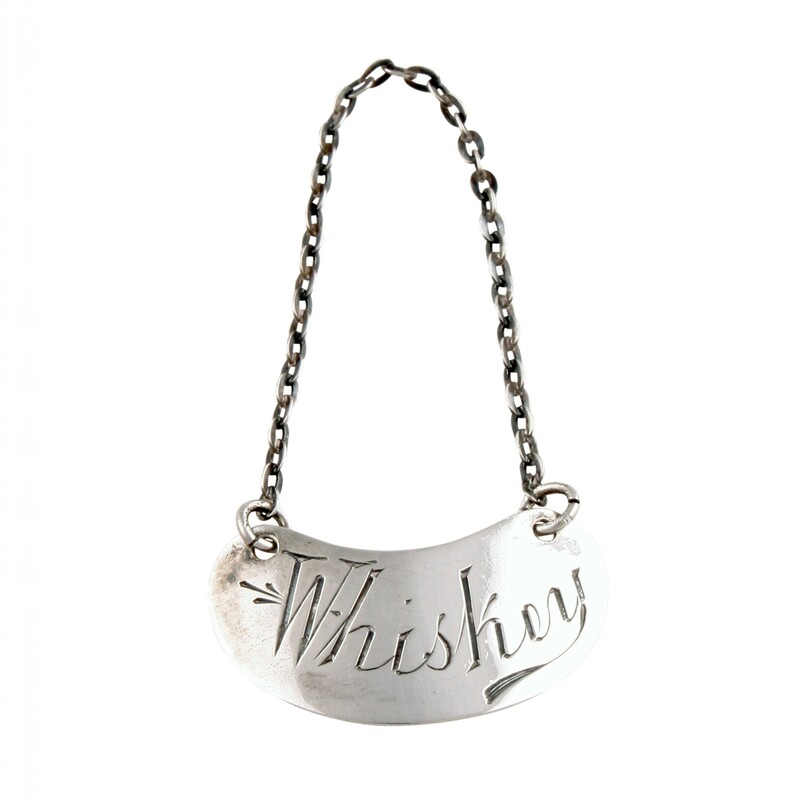 The Pair of Sterling Silver Whiskey Labels has been added to your saved items.